Ski le Gap creates bonds between students that last a lifetime. The unique shared experience, fantastic social life and strong camaraderie built on the slopes and in the bars of Mont Tremblant, cannot be easily forgotten. 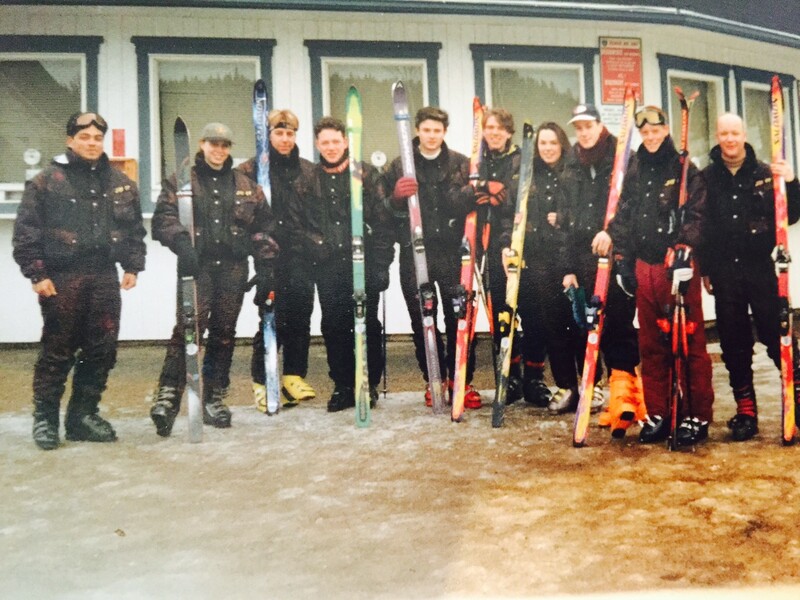 Sarah Hargitay, from Burleigh, Gloucestershire, was one of Ski le Gap’s first ever students. 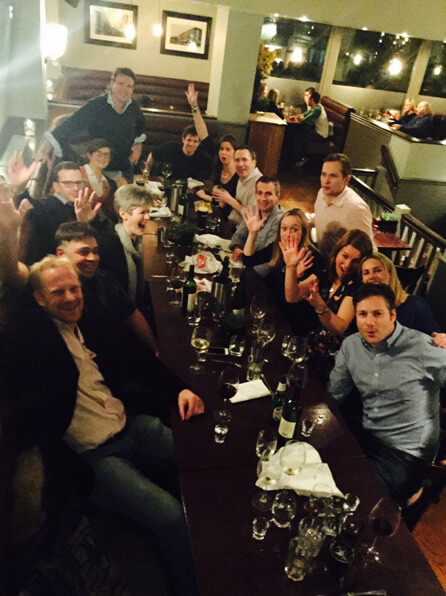 She recently held a fun-packed 20-year reunion for Gappers of Class ’96 at a London restaurant earlier this year. Sarah took her Level 1, and then went on to teach in New Zealand for the rest of her gap year, before going on to work in fashion.